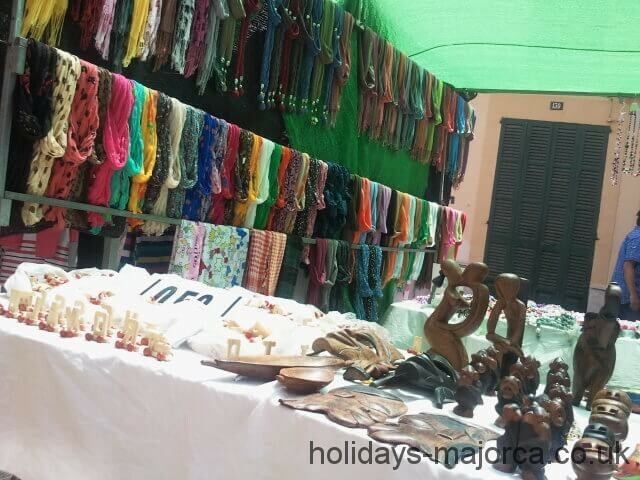 Since the 13th century the market has been open in Inca every Thursday. 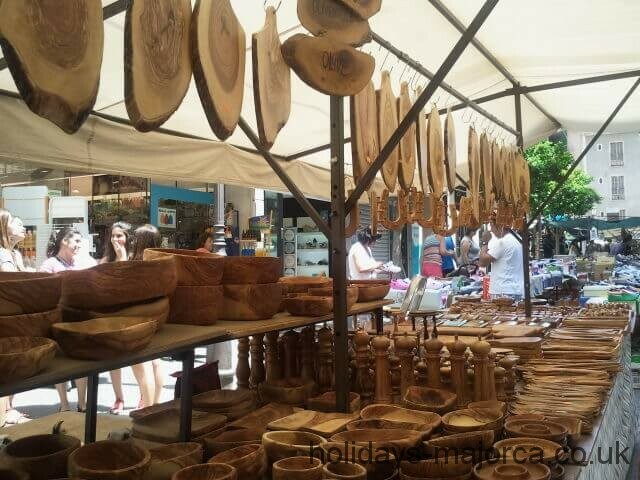 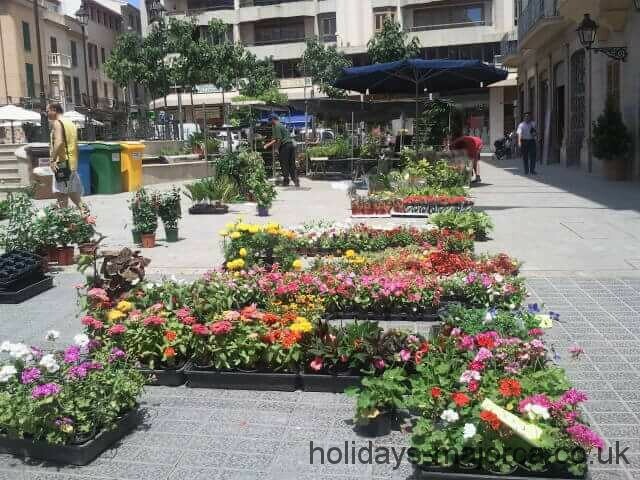 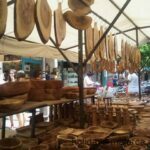 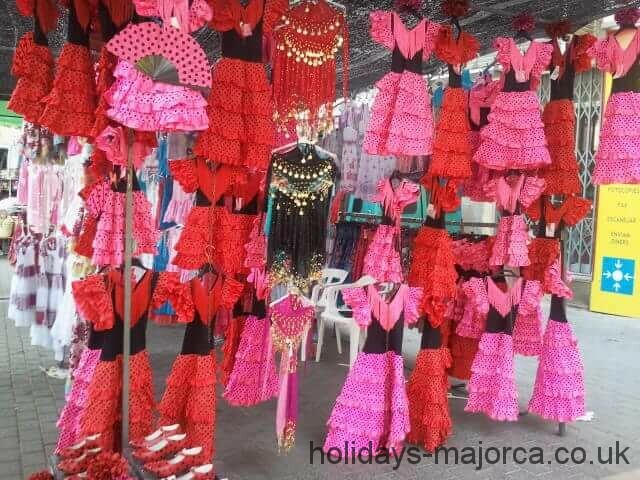 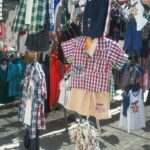 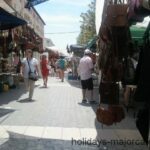 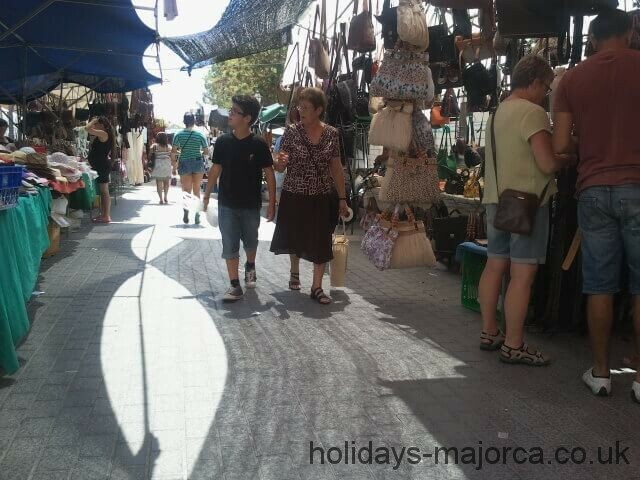 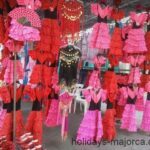 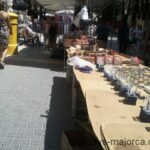 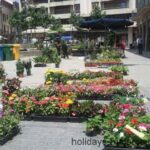 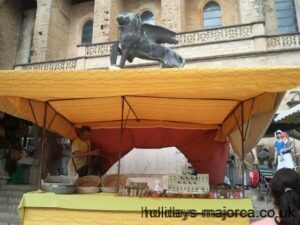 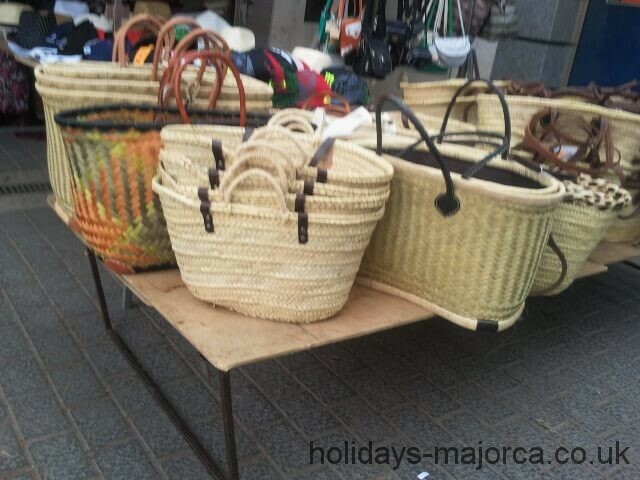 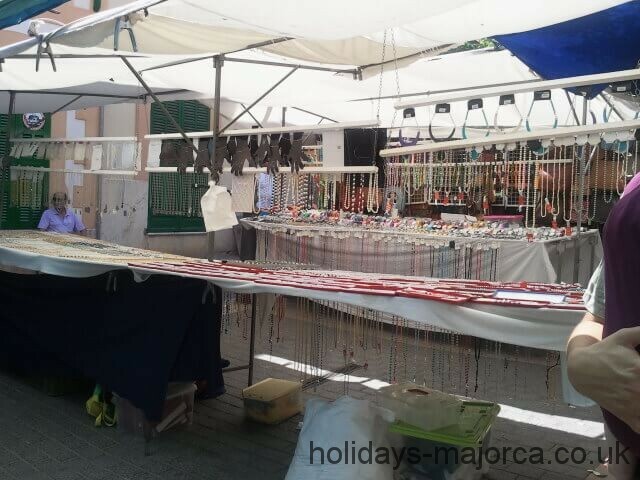 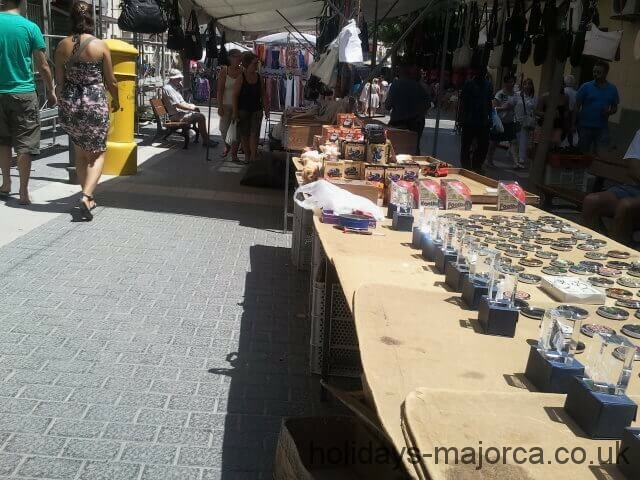 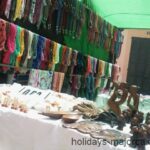 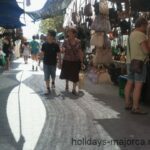 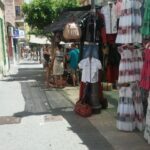 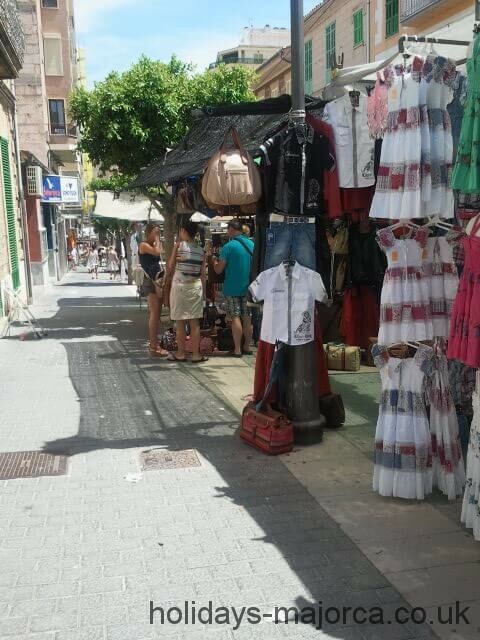 This market is one of the biggest in Majorca and it is ideal to buy leather products, jewellery, handcrafts, clothes, plants and other goods.The best way to travel to the market is by train, as it starts right next to the station, this also means you won’t have to find car parking. 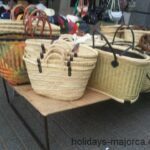 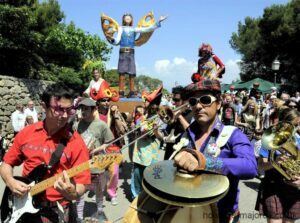 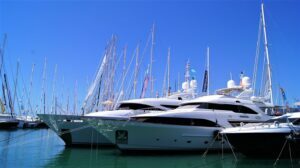 Inca is considered the “Leather City” of Majorca, it is located right at the centre of the island on the main road from Palma to Alcudia in the North. 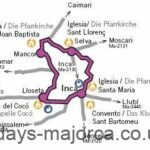 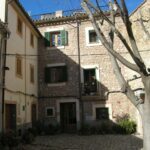 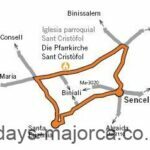 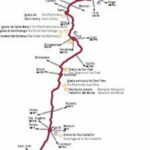 It is also the train interchange from Palma to Manacor in the East. 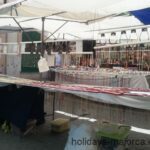 The best way to get to the market is by train as the market starts right at the foot of the station in the centre of Inca. 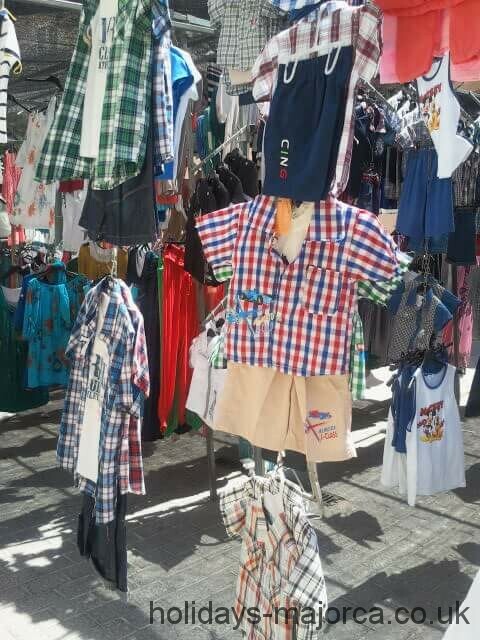 Remember to get to the market early to get the best deals! 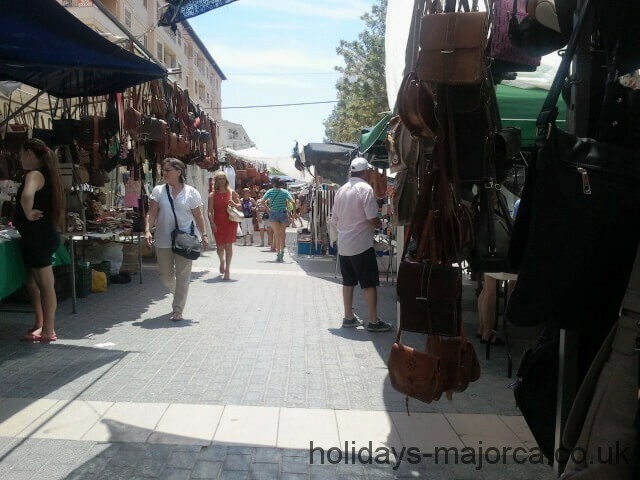 Street market selling leather goods, textiles, pottery and general merchandise.